Cool Stuff at our Store! 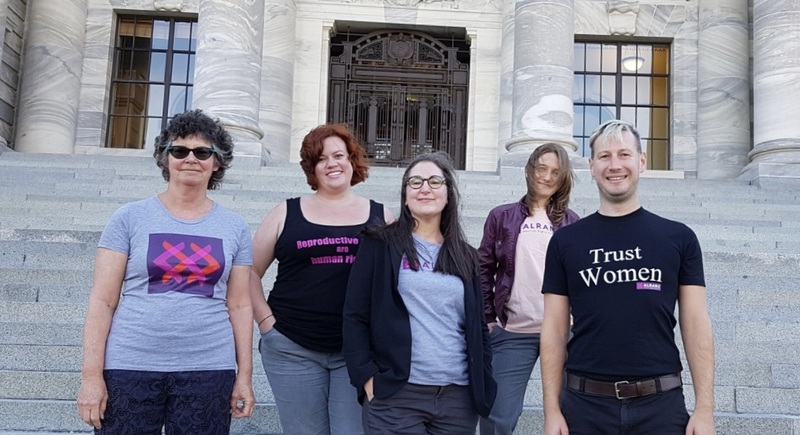 Cheeky pro-choice and ALRANZ Abortion Rights Aotearoa branded T-shirts and other swag are available now, at our online store! All profits support our work to reform New Zealand’s abortion laws. Check out these and other sweet designs at our online store!